Bordeaux doesn’t need much of an introduction. . . or does it. Chances are that if you know any French wine regions, Bordeaux is one of them. The name conjures up images of grand, imposing domaines and wines too pricey for mere mortals to actually drink that are just as often sold and traded like stocks. 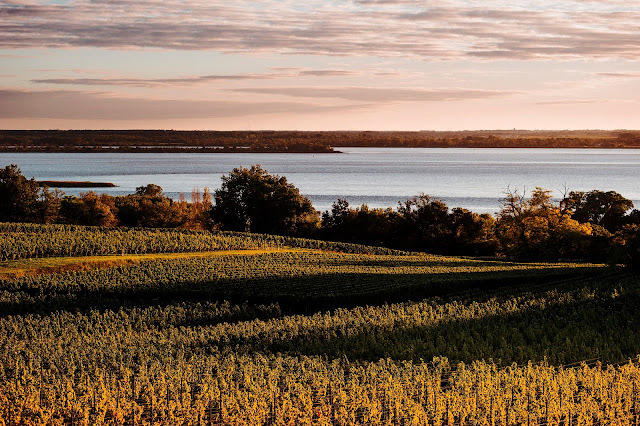 There is actually a wide world in BDX beyond the famous classified growths. Many value options are to found under the broader appellations of Bordeaux, Bordeaux Supérieur, and Côtes de Bordeaux. 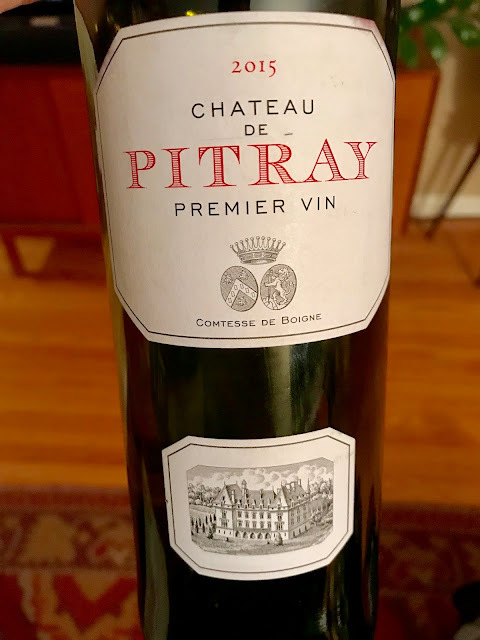 Without getting too far into it today, Côtes de Bordeaux is further subdivided, so you might see one of these five names joined alongside: Blaye, Cadillac, Castillon, Francs, and Sainte-Foy. The map as well as all scenery and winemaker shots in this post provided by Teuwen Communications. 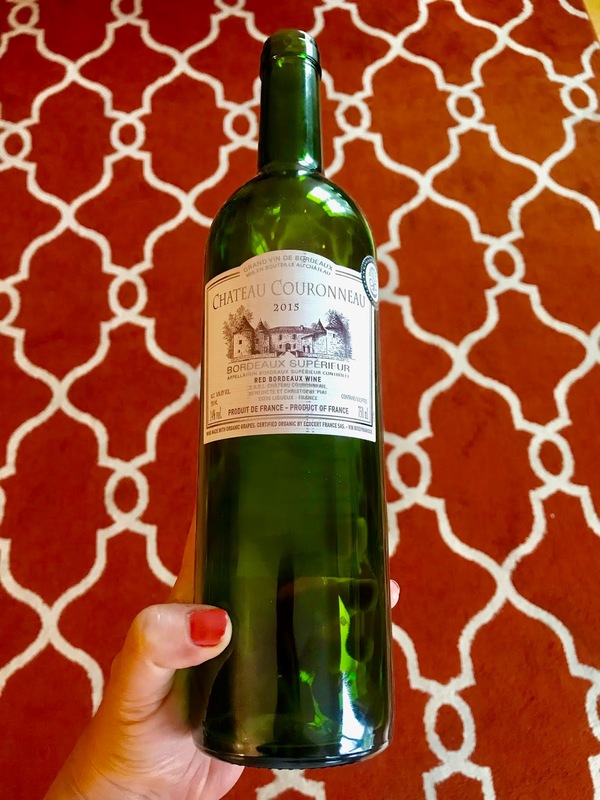 Plenty of smaller producers are making lovely wines for everyday drinking–particularly in Côtes de Bordeaux, where most of today’s wines are from. A good number of producers in this area are also farming sustainably, organically, or biodynamically. The style tends to be fruitier, fresher, and more immediately approachable than the Cru Crew. They’re also usually a bit lighter with little or no oak, and are easy to pair with food. These wines are also blends of grapes you probably already know, even if you’re not all that into wine. In case you’re not already familiar, on the red side, the big players are Cabernet Sauvignon, Cabernet Franc, and Merlot, which is the most widely planted grape in the region. You might also find a few drops of Petit Verdot, Malbec, and Carmenère here and there; but seriously, just drops, since these account for about 2% of the plantings. While the majority of production in the area is red, white wines are made as well. We’re looking at Sauvignon Blanc, along with Semillon and Muscadelle. If you’re used to New World wine, the wines here are likely to be a little more medium-bodied in comparison (particularly on the red side) with a few more earthy/stony and herby notes in the mix. 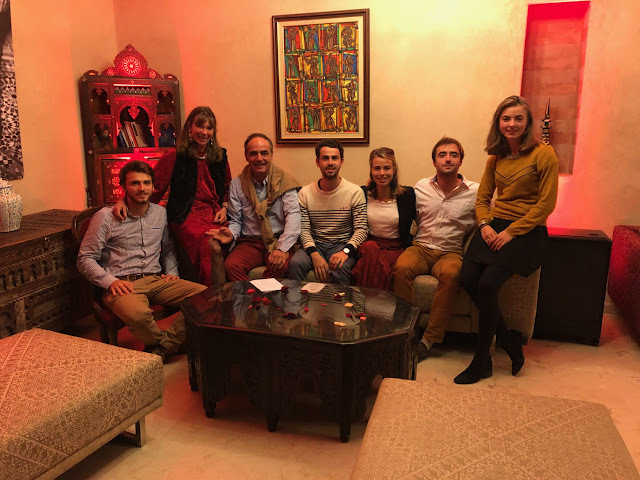 Greg and I have recently spent a few nights swapping BDX into an average dinner lineup, just to show how easily they can become a part of the everyday table. These wines all worked easily and cheerfully. 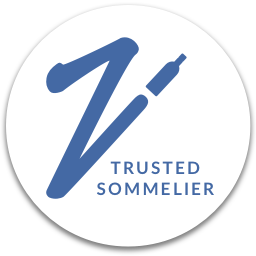 They are also really well-priced–100% House Wines! 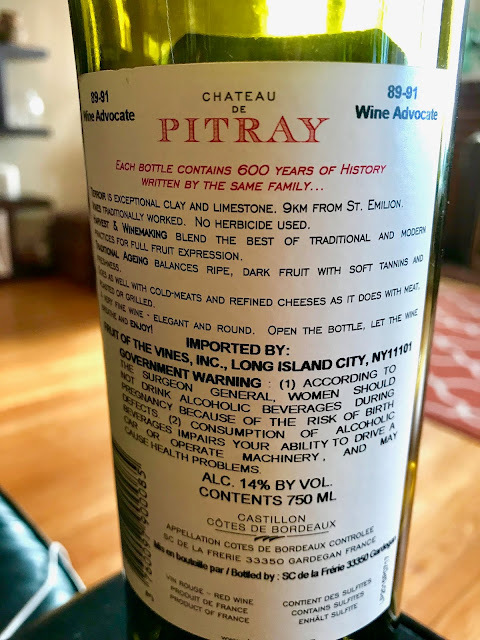 Please note that most of these wines were received as samples from Teuwen Communications for participation in this month’s French Winophiles Event. All opinions are my own and no monetary compensation was received. Be sure to scroll to the end to check out how the rest of the Winophiles have enjoyed their BDX wines as well. Château Carbonneau is a family run estate. It was originally built in 1880 by the Banchan family, and is currently owned by the de Ferriere family. Following the Great Depression, the estate’s grapes were sold to the local cooperative, but in 1995 the family decided to begin making their own wine again and set about restoring the winery. 2016 was their 20th vintage. Tasting Notes: Black and red berries with a little bit of pencil lead. There were hints of licorice and brambly herbs like thyme and even a bit of menthol and a faint floral touch. Pleasantly fruity and very easy to enjoy. Pairing: We had this with a cauliflower crust pizza (bought the crust at Trader Joe’s) topped with a little salami, mozzarella, and sauce. Super easy, peasy. By the way, this place is also a B & B, so you can actually stay here! They put quite a bit of info right on the bottle. Love that. I’ll mostly just let the label tell you about it. 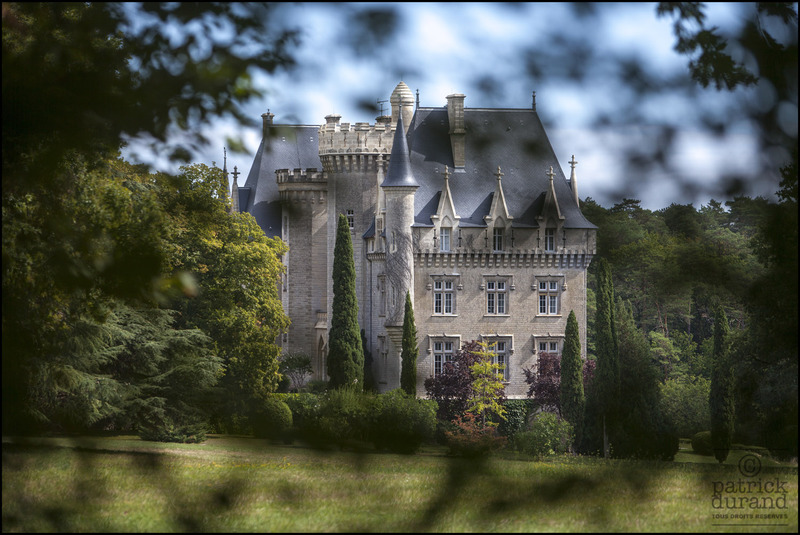 The Château aims to preserve biodiversity, and as part of the mix they planted 70 acres of truffle oaks in 2017. Truffles and vines? Yes, please! Tasting Notes: Spiced red berries and currants are lifted by attractive floral notes and hints of herbs. A little pencil lead joins the ripe fruit notes on the palate, with soft but grainy tannins. 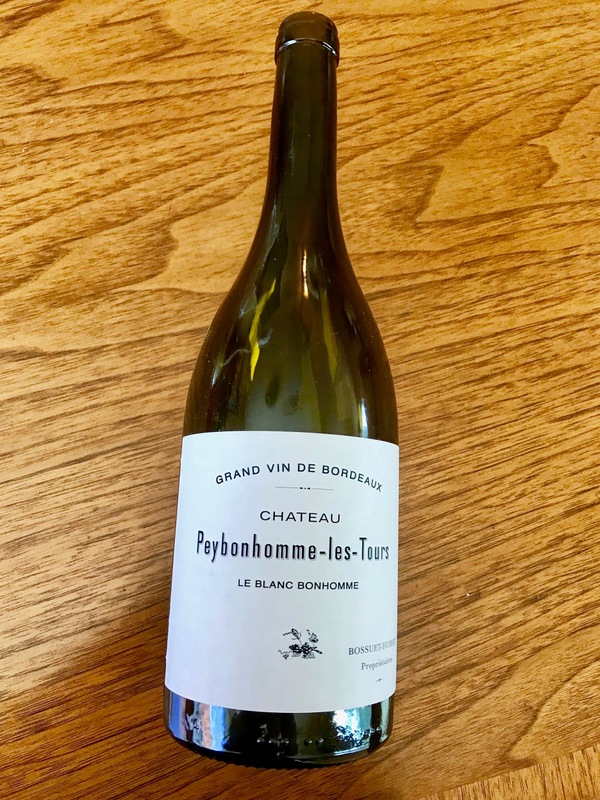 Pairing: We really enjoyed this one with sirloin tip steak topped with a quick pan sauce and roasted radishes, mushrooms, and a potatoes on the side. For more details, see the producer’s tech sheet. This one also has rooms! How lovely. Another gorgeous castle here. This one likely dates back to the 15th century. 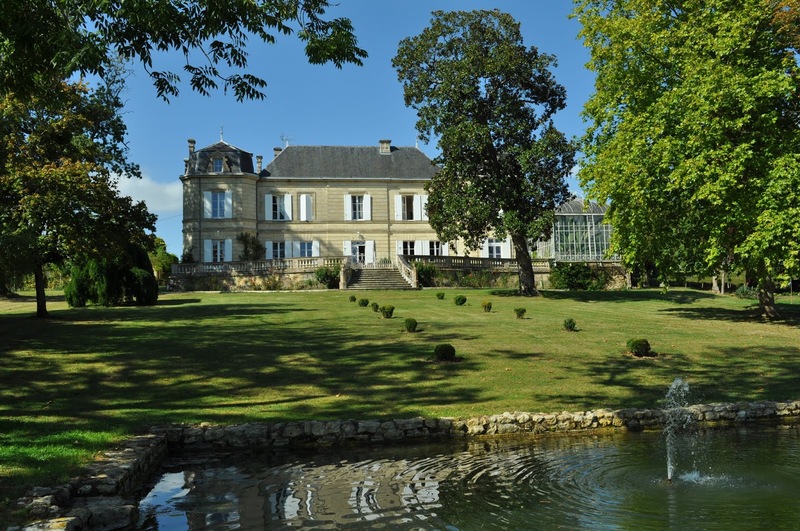 Owned by the Cartier family (not sure if they’re the same Cartiers), the estate is certified organic since 2009, and biodynamic since 2011. Tasting Notes: Red berries on the nose with cedar and thyme. Deeper fruit on the palate with spiced plums, currants, and black cherries. Just a little bit dusty and stony. Pairing: Sous vide lamb with pan sauce and roasted broccolini. A classic and delicious combo. We have a white to mix things up. Château Peybonhomme-Les-Tours. 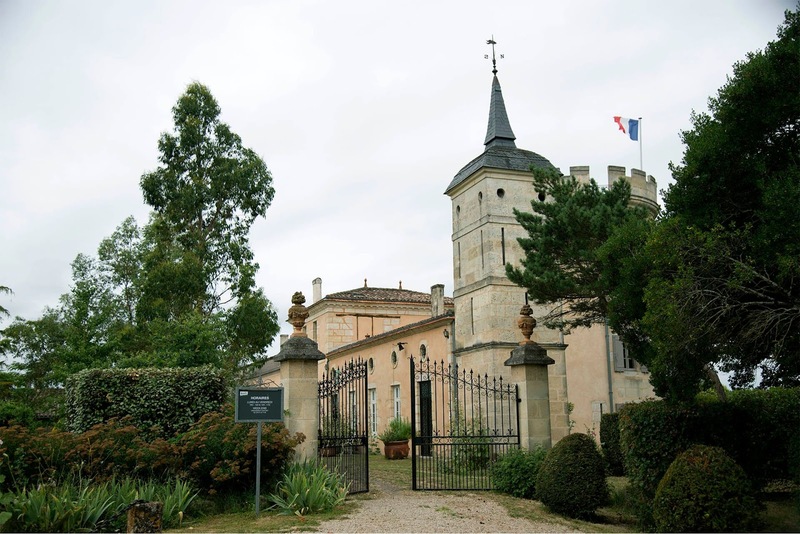 The château has been iin the hands of the Hubert family for five generations–this is actually one of two châteaux owned by the family. This wine is fermented using native yeasts, in a combination of new barrels and concrete vats. It’s then matured for six months with regular lees stirring for texture. It’s certified biodynamic. 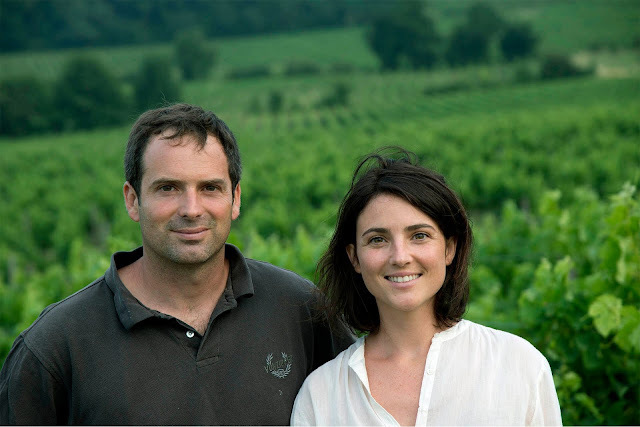 Brother and sister Guillaume and Rachel Hubert are the 5th generation of their family to run the estate. Tasting Notes: Green and gold apples, pears, and lemons on the nose. Honeysuckle and a little grass join in the palate with a little melon. While it's dry, it’s round on the palate, but with plenty of acidity for freshness. Pairing: Langoustines cooked with tomatoes on zucchini noodles tossed in salsa verde with goat cheese. This was a great combo as it was really fresh, but also matched the creamy texture of the goat cheese. For more details, see the producer's tech sheet. 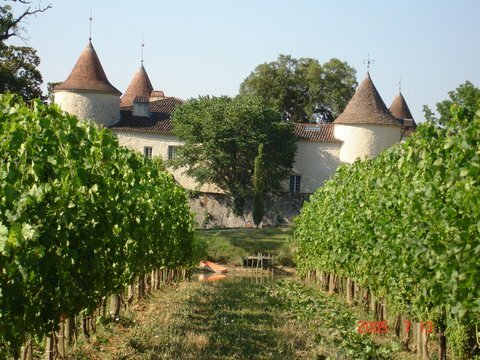 Côtes de Bourg is another appellation where you can find BDX deals. I couldn’t find that much on this winery, but it’s owned and worked by the Neveu family. Tasting Notes: Blackberry and plummy, light spice and smoke. This one was really juicy–simple, but really easy to drink. Pairing: We had this with garlic-herb chicken sausages and lentils. These sausages weren’t particularly spicy, but I think this wine could handle a little more spice since it was so juicy. I hope these give you inspiration on how to work BDX into your dinner rotation. I’d love to hear from you as well, so please feel free share your favorite BDX pairings in the comments. 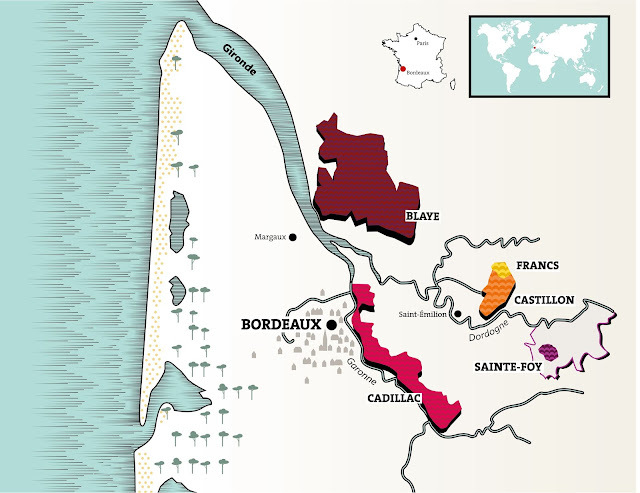 And for a little more info on Côtes de Bordeaux, see this wonderful infographic by Jill at L’Occasion. These wines were so good with easy meals. I think your langoustines & zucchini noodles would be my fave! Totally agreed! And thanks Jeff. There certainly are a lot of grand Châteaux in the Côtes! Beautiful castles, nice to know Ch Carbonneau is also a B&B. Great pairings, it's a toss up but for me the Langostine and Bordeaux Blanc are it! Thanks Lynn-- that combo really worked very well! Such a nice match with the goat cheese. Quite a line-up of affordable, delicious wines! I liked all of your pairings, but am particularly intrigued by the cauliflower pizza crust. My husband just gave up most bread products but he LOVES pizza. Maybe I need to take a trip to Trader Joe's. Thanks for sharing! I keep trying to do the same, but haven't been super successful. That said the cauliflower crust is an easy helper. However, it actually does have a little wheat flour mixed in, so another brand might be better if he has real gluten issues. It was a great lineup! I like the way you integrated the photos from the Chateau! SO true -- it was a really fun line-up of wines! What a great post Nicole. And that sous-vide lamb has my name on it! Cheers!